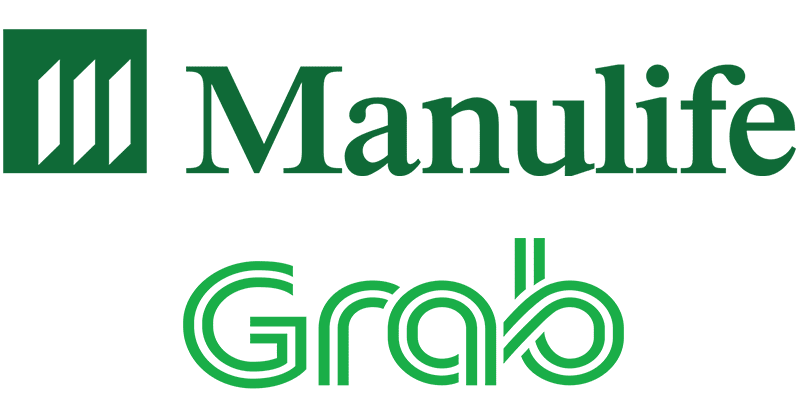 Manulife partners with Grab to help educate Filipinos on-the-go about the benefits and importance of saving and investing. This is part of Manulife's efforts to transform their company to be a leader in digital and customer-centric market. 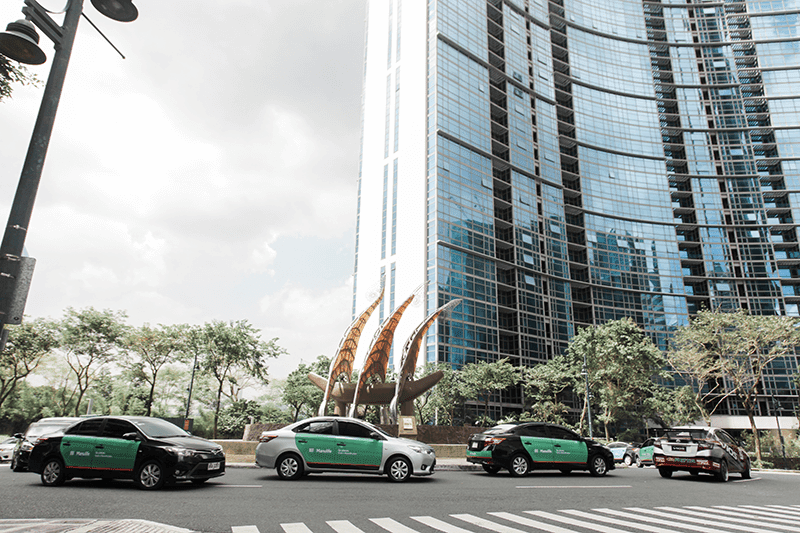 There are 200 Manulife-branded Grab vehicles that is installed with a tablet where passengers can watch informative videos that features their celebrity ambassadors such Isabelle Daza, Kaladkaren Davila and Victor Anastacio. They can then opt to schedule an appointment with a financial adviser by filling up an online form. After filling up the form with essential information, Manulife will then match the passenger with a financial adviser that best suits their information and schedule. Manulife wants to make every Filipinos idle time during transit to be more productive by showing them ways they can manage their finances so they can secure their futures. Grab believes that their vision of making Filipino lives align with Manulife's efforts perfectly. They believe that this partnership will help them provide a better customer experience and also help them in reaching their destination both on the road and also in life. The Manulife-branded Grab vehicles will be roaming around Metro Manila and nearby provinces until December 2018.